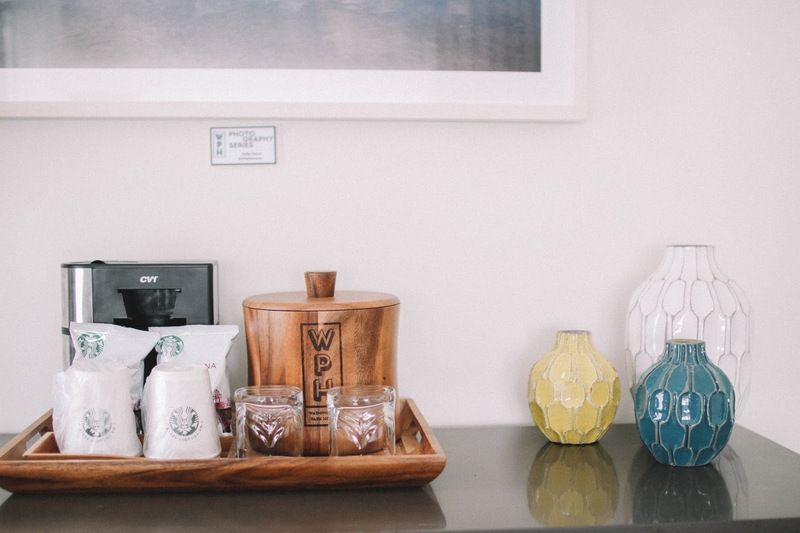 Hello my lovely blog readers! 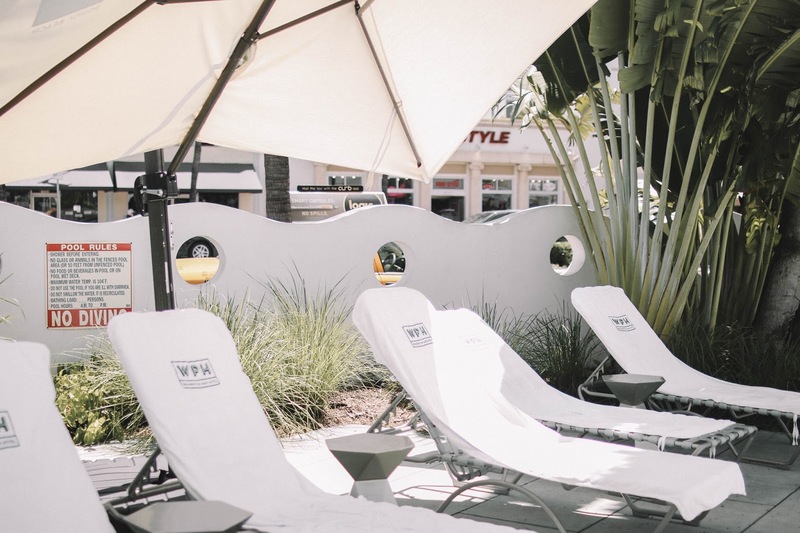 Today I am so excited because I am recapping my experience at the hotel I stayed at in Miami, The Washington Park Hotel! 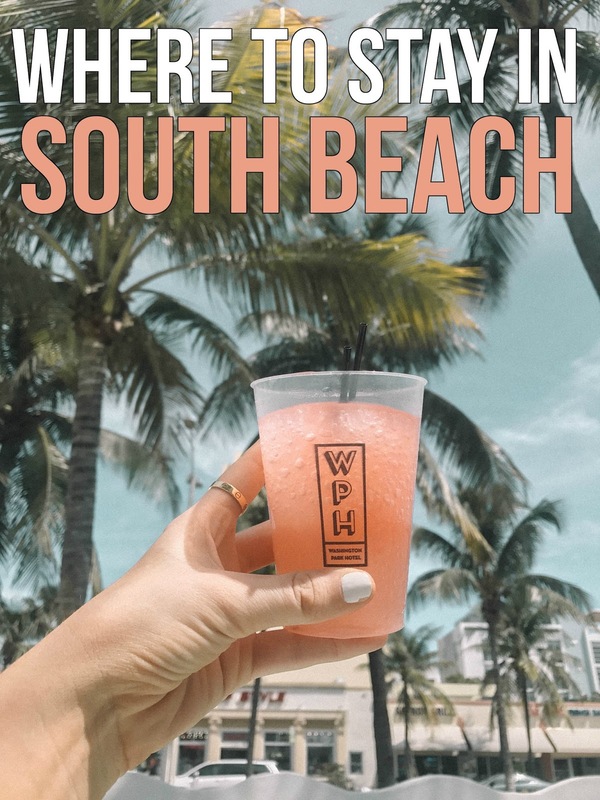 While Cody and I only got to spend 2 nights there due to the change in our schedule from the hurricane, we highly enjoyed our time in South Beach at the WPH! 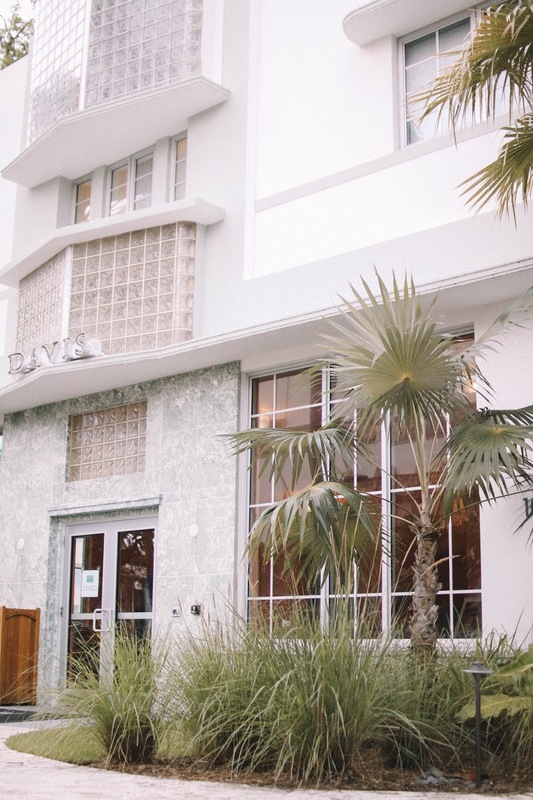 If you're traveling to South Beach anytime this year, I highly recommend this hotel... I mean cmon, they have frosé. Need I say more? 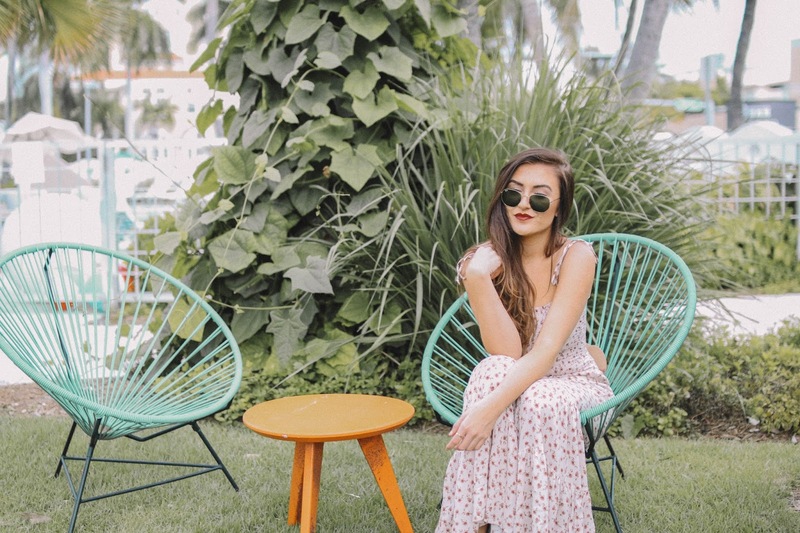 If you haven't checked out my post recapping my 48 hours in Miami, check it out here! 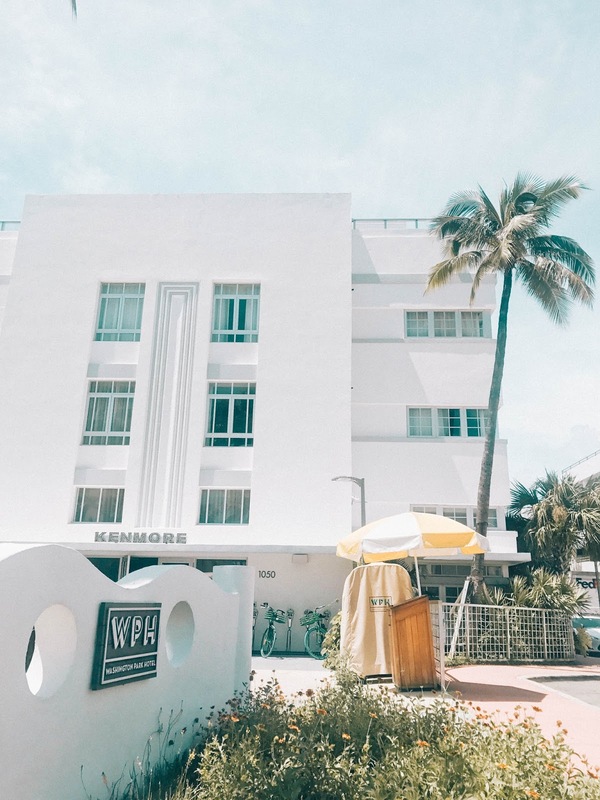 The Washington Park Hotel is located in South Beach, Miami and its 2 blocks from Ocean Drive and the beach. I personally loved not being on Ocean Drive because that can be a lot to handle at all hours of the day, so I liked that this location was a little quieter but also just a hop, skip and a jump from the beach. Like it was literally a 5 minute walk from anything you could ever want. It was about a 5 minute uber ride from Lincoln Road, which if you read my 48 hours in Miami Beach post, you know that is where we went after checking in to the hotel because that's where Shake Shack is... an important necessity when visiting any big city. I loved the way the hotel was set up too. 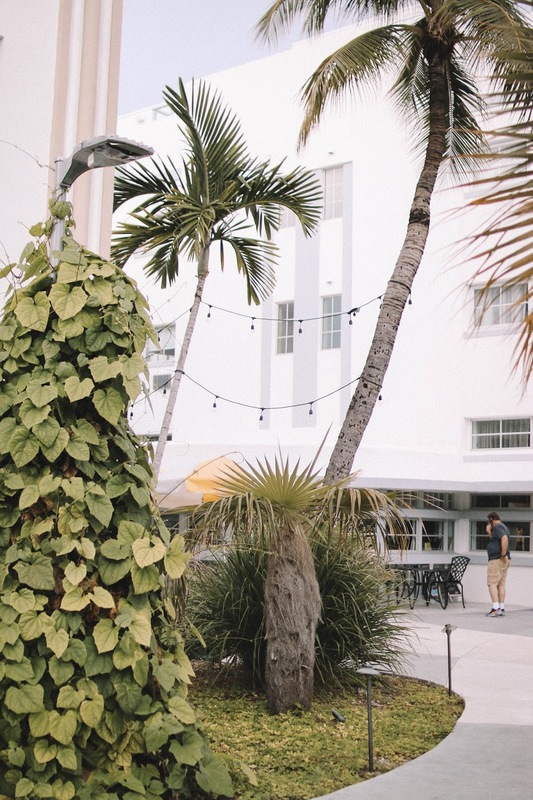 Unlike most hotels in the area, the Washington Park Hotel is set up in various buildings, utilizing all the older, very "Miami-style" buildings! It's such a cool set up. I've never stayed at a hotel like this before. Cody and I got a room that was located in the main building that had the concierge desk and bar! We hoped on the elevator and at the end of the hallway was our room. Now that Cody and I live together, we are both so use to sleeping in king beds since that's what we have at home and thankfully that is what we had in our room! Phew. First world problems at it's finest! The bed itself was very comfortable, which is always really important when on vacation.... you want to be at ease and sleeping on a cloud. 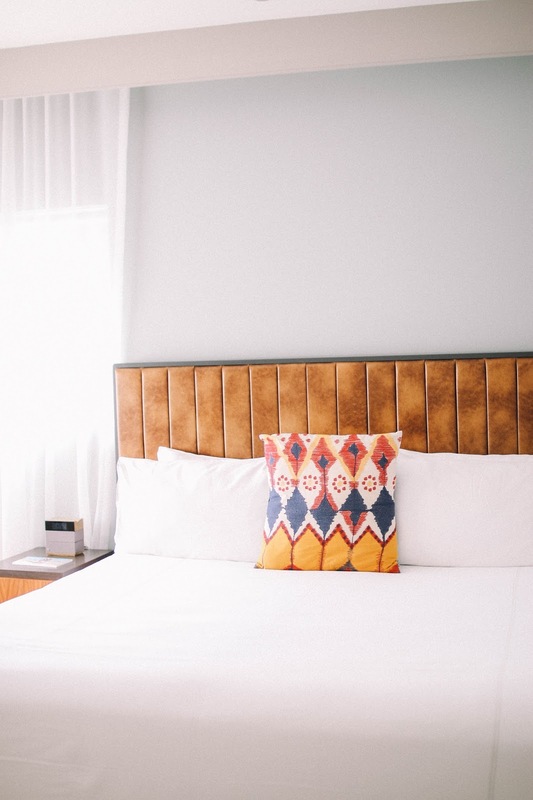 Personally for me the best part about this bed is the TV right across from it. Y'all, I enjoyed the premier of American Horror Story from this bed and it was the perfect way to spend my evening. I praised God because they have cable and not just the basic channels on their TV's. In my opinion, the best part of any hotel is the amenities. When I'm spending money for a nice roof over my head, I want every penny to count. Thankfully the Washington Park Hotel satisfied this itch for me! The hotel has so many things to do. First things first, the pool. The pool at the hotel was amazing. There was even towels waiting for you by the pool to use, along with a bunch of fun pool floaties. Some chairs were covered by the big umbrellas outside so if you want to sit in the shade, you can. We opted for the sun though! The best part of the pool in my opinion is you can order drinks from the bar inside and bring it outside with you! I could drink a frosé by the pool all day, everyday. Since our vacation was cut short, we didn't get the opportunity to bike around town with the bikes that the hotel offered. I love biking around towns to explore, so I loved that they had this option for the guests. Incase you didn't want to bike around, there was a shuttle that ran every hour to take you to the beach! That was super cool. They also had a 24/7 fitness center but to be honest, we didn't use that because we were too busy stuffing our faces with chicken & waffles. Would I go back? In a heartbeat. I loved my 2 days at the Washington Park Hotel and Cody & I hope to return sometime again to explore more of what the city has to offer! 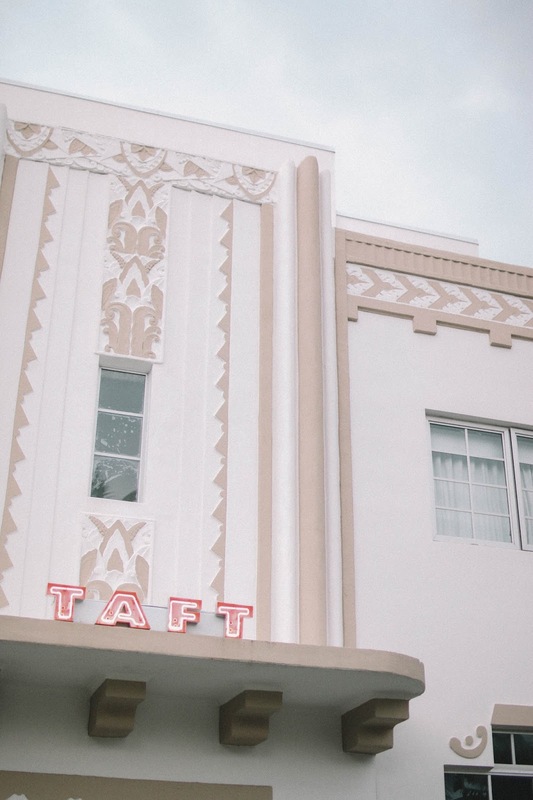 Thank you, Washington Park Hotel for accommodating us and keeping our safety a high priority. We are very grateful for our time in Miami. 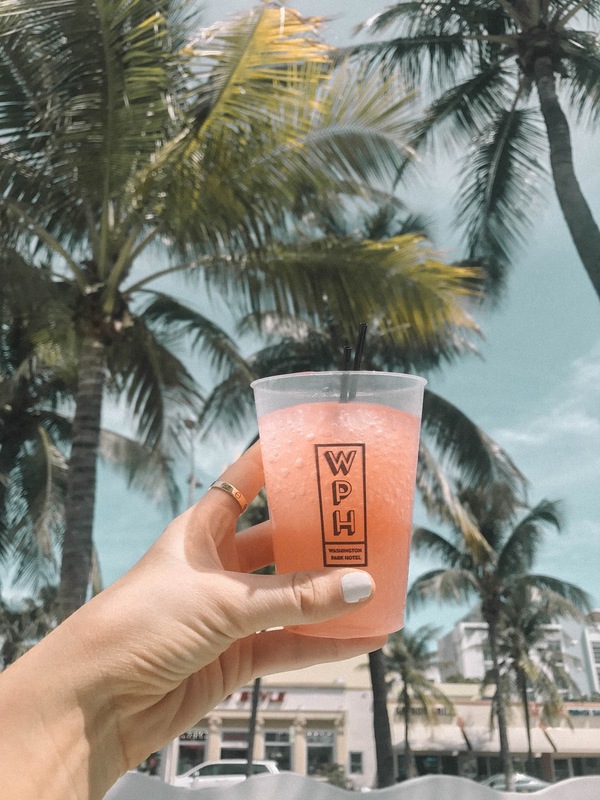 WPH did provide us with a complimentary stay while in Miami, in exchange for posts but all opinions are my own. Check out the hotel here! Look so relaxing! Too bad you had to leave Florida Early.